Changing the world one dance floor at a time.Get Started! Dallas DJ, DJ Connection, has an amazing team dedicated to carrying out our mission to “Change The World One Dance Floor at a Time”! We have grown into Dallas with the passion to spread our award-winning service throughout Texas. Our wedding and event specialist team is here to walk you through every step of your event and answer any of your questions. Do not worry about us charging by the hour, as your Dallas DJ we offer “unlimited time” and we always plan to provide entertainment for you and your guests all night. 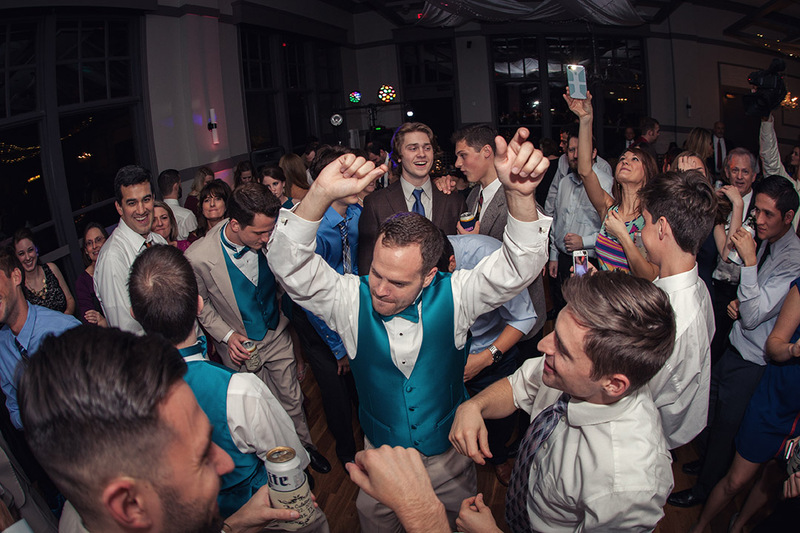 Dallas DJ, DJ Connection, has worked with some of Texas’ most incredible vendors and companies, so if you ever need recommendations we will connect you with only the best in Dallas. Dallas DJ, DJ Connection, is excited to be apart of your wedding, school event, corporate party, extreme yodeling tournament or Non-profit event.